Seasons Special / There are 11 products. Wish you and family a very happy Diwali. To add to your festival Joy, Acmahabazaar brings you some of the coolest discounts on your favorite brands of Air conditioners, Heaters, Geysers, Accessories and more. 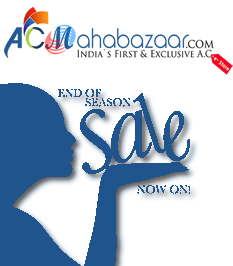 Celebrate the seasons festival with your loving ones while makes a huge savings. Not only this multiply your happiness with our Freebies, like Silver coins, Gold coins and Gift vouchers. 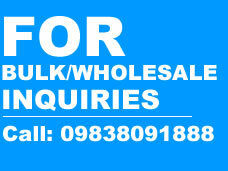 Don`t forget to call our helpline : 8400998270 for real time discounts and offers.